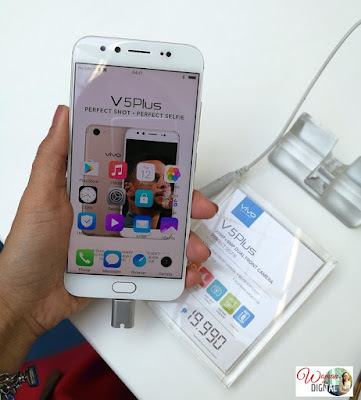 Vivo V5 Plus was officially out in the market since its product launched a couple of weeks ago. Since then, we've heard positive feedback and that Vivo smartphone is expected to dominate the local market. 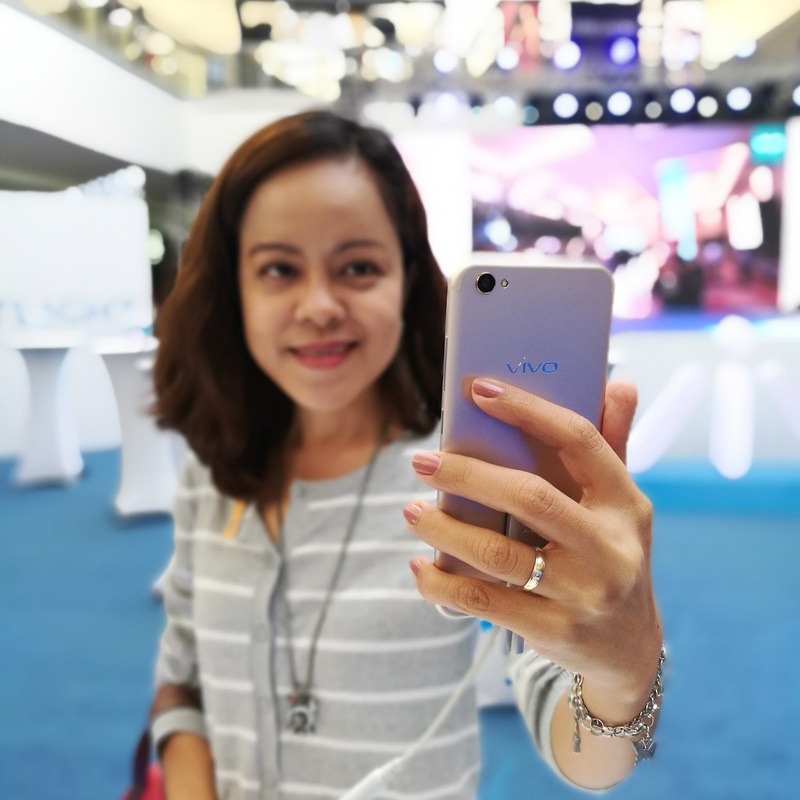 Because the Vivo V5 Plus is a selfie-friendly camera, it is more likely to win the hearts of a nation of selfie-lovers. The Vivo V5 Plus, features the most advanced selfie technology to date, which includes a dual 20-megapixel front camera, a true bokeh effect (the aesthetic blur or out-of-focus impression of a photoon the spot, without editing), a selfie soft light; and a face beauty mode 6.0. Globally, Vivo has been known for its competitive premium-range offerings, becoming the top five global smartphone vendor for the third quarter of 2016, a spot it has held for four consecutive quarters now. This is according to data from the International Data Corporation (IDC) Worldwide Quarterly Mobile Phone Tracker, which provides detailed and timely information on total mobile phone and smartphone markets across the globe. According to the market-research firm IDC, the worldwide smartphone market grew 1.1% year over year for Q3 2016, with 363.2 million shipments. Of these shipments, global smartphone brand Vivo shipped a record amount of 21.2 million smartphones, giving the brand a 5.9% share in the smartphone market. The continued upward trajectory of Vivo is attributed to a growing following in China and India, the world’s two biggest smartphone markets, and to a significant growth in Myanmar. The remarkable growth is also recorded as Vivo expands to different markets in Southeast Asia. Vivo is largely known for its first-to-market innovations such as the Vivo X1, one of the slimmest phones in 2012, and the world’s first smartphone to feature a Digital-to-Analog (DAC) converter Hi-Fi chip, and the Vivo X3 in 2013, the first smartphone in the world with a 2K resolution display. Now, the global manufacturer has produced the Vivo V5 Plus, the world’s first smartphone to have a dual 20-megapixel front camera. Aside from its front-facing dual cameras, the Vivo V5 Plus also has a 16-megapixel rear camera that captures candid moments beautifully. These outstanding camera features, however, make up just one aspect of the Vivo V5 Plus. The phone is revealed to have a 4GB RAM, 64GB ROM, Qualcom Snapdragon 625 processor, and Funtouch 3.0 OS, for superior power and efficiency. Additional features include a 3160 mAh battery, a fast-charging feature, an upgraded fingerprint sensor, and an ultra-slim bezel technology. 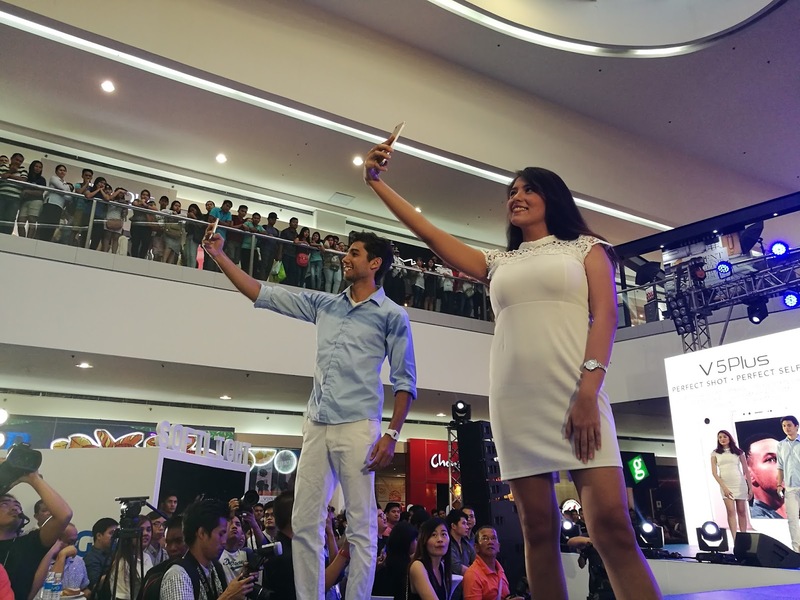 Vivo V5 Plus perfect selfie phone retails at Php 19,990. What do you think of Vivo V5 Plus?